Elizabethtown College is a small liberal arts college in beautiful Lancaster County, Pennsylvania. We currently support 20 Stamps Scholars who enjoy a full tuition scholarship and $6,000 in enrichment funds to support educationally enriching experiences including study abroad, independent research, internships, civic engagement, and leadership development. Stamps Scholars at Elizabethtown are automatically invited to the Honors Program, live in Honors housing, and enroll in an Honors First-Year Seminar. All Elizabethtown Stamps Scholars participate in an annual fall retreat in which we focus on topics such as vocation and the pursuit of purposeful life work. 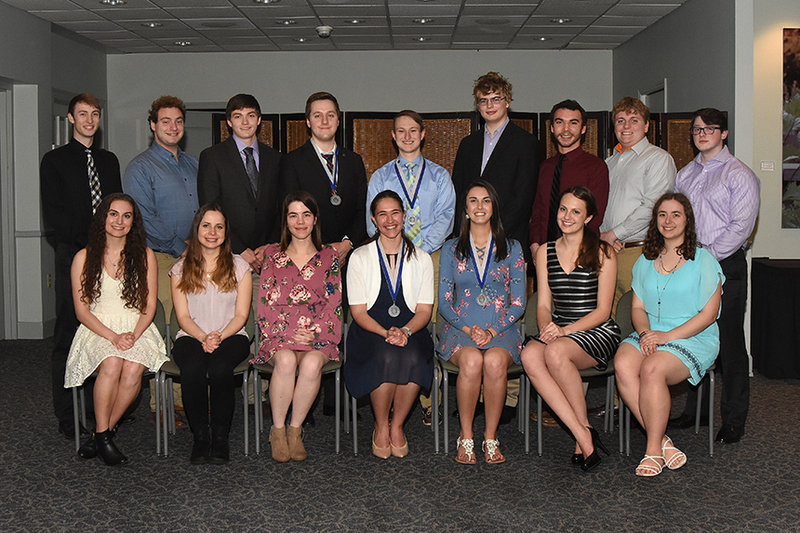 Stamps Scholars are encouraged to participate in Elizabethtown’s signature leadership development program, Called to Lead, and to join the student-run Stamps Scholars Society. Stamps Scholars are also encouraged to take advantage of personalized mentoring through the College’s Prestigious Scholarships and Fellowships office which helps Elizabethtown students find nationally competitive scholarships and fellowships for specialized study abroad, independent research, and future graduate study. Of course, Stamps Scholars at Elizabethtown also benefit from being part of the national network of Stamps Scholars in Stamps programs across the country. Our Scholars have studied abroad in countries including Japan, Iceland, Italy, Germany, and the Gambia, won top campus awards for leadership and services, pursued graduate degrees in the US and abroad, and some have obtained elite experiences including an internship at Google, a Critical Language Scholarship, and the prestigious Fulbright Scholarship. 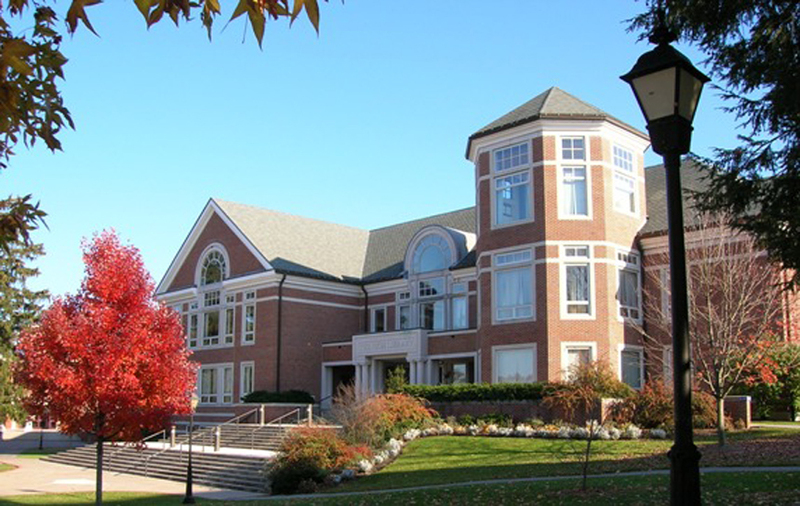 Elizabethtown College is a private coed institution offering liberal arts, fine and performing arts, science and engineering, business, communications and education degrees. All students are guaranteed at least two Signature Learning Experiences during their undergraduate career: Cross-Cultural Experience, Community-Based Learning, Internship, Supervised Research, and Capstone Project. Guided by its motto, “Educate for Service,” Elizabethtown College centers learning in strong relationships, links classroom instruction with experiential learning, emphasizes cross-cultural perspectives, and nurtures the capacity for lives of purpose. The Elizabethtown College Stamps Scholarship is a stand-alone merit-based scholarship, awarded to approximately five candidates from our College’s pool of applicants. The Stamps Scholarship, our most prestigious, supersedes any other institutional award. To be considered for the Stamps Scholarship, students must apply to Elizabethtown College by February 1. Elizabethtown notifies recommended finalists the first week of February. SFCF contacts recommended finalists by February 15 to request any supplementary materials and to schedule an interview with SFCF. More information is available at the Elizabethtown Stamps page.